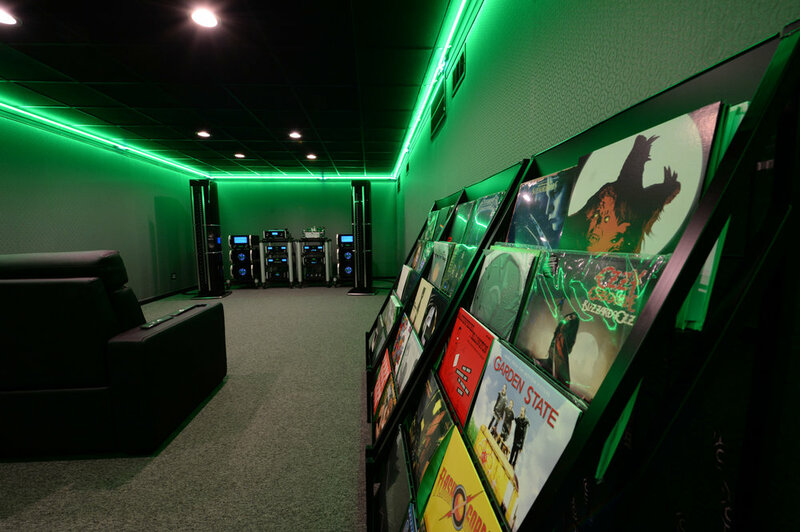 We have over 4500 square feet of listening rooms and the largest selection of Hi-Fi Audiophile gear in Texas and the surrounding states. 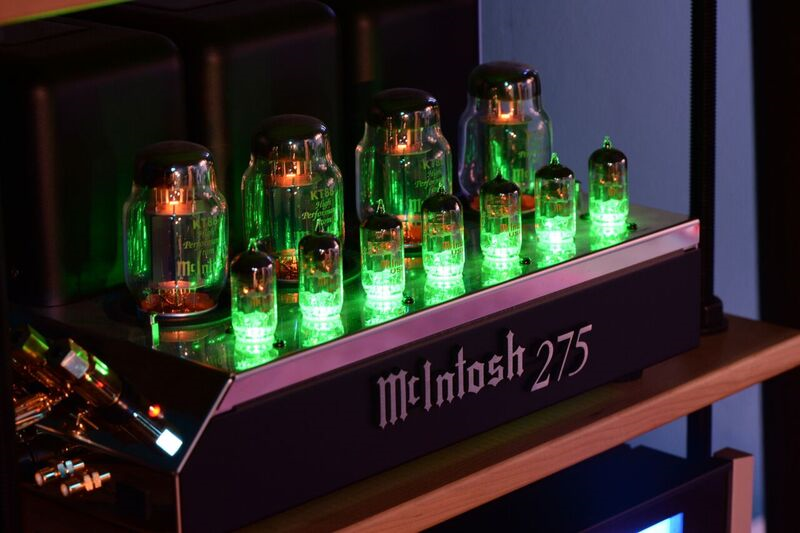 The only Reference Mcintosh Dealer in Texas and the largest McIntosh Dealer in the state. The only Klipsch Heritage Dealer in South Texas. The only JL Audio Signature Dealer in Texas and no one carries more JL subs. The only Salamander Design center in Texas. Houston Audio is the place to find it. We offer high fidelity components for two-channel home stereo and home theater audio for your budget. Personalized customer service, to guarantee the perfect selection of components for your listening environment and musical taste. 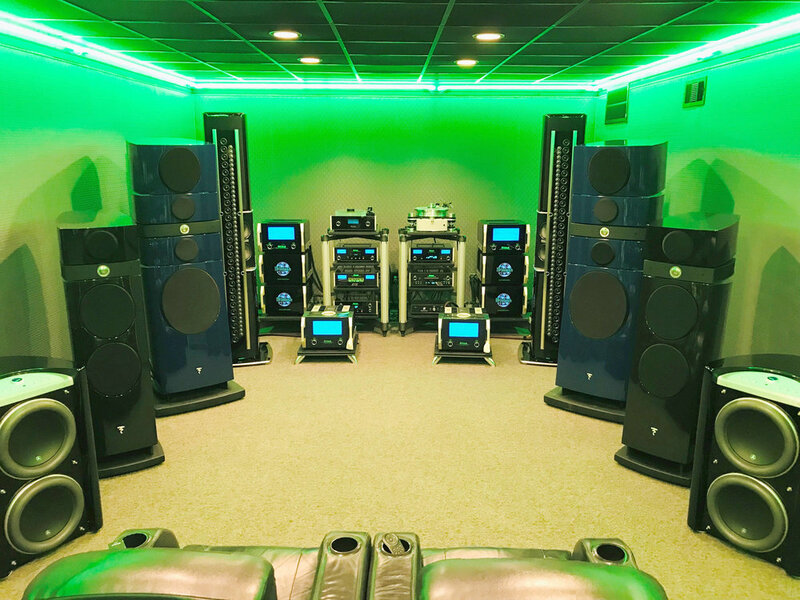 Listening and demo rooms with more high-end Reference equipment than anyone else in Texas, along with powerful entry- and mid-level systems. Private appointments only: we’re a studio, not a store. Your experience with us will be entirely personal. It started with Jeff Pate’s father, one of the men behind the state-of-the-art audio systems in Jones Hall, Wortham Theater, and Miller Outdoor Theater. As an audiophile himself, Jeff has made a thorough study of high-end stereo and home theater components. This passion has led to the decision to open a one-of-a-kind audio studio in Houston called – understandably – Houston Audio. 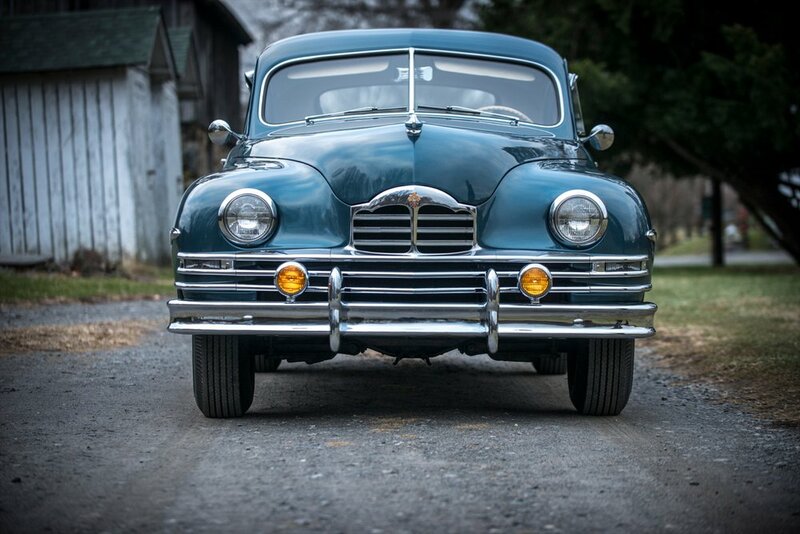 This new audiophile resource joins another of Jeff’s companies famous for its devotion to satisfying the needs of purists: Classic Cars of Houston. 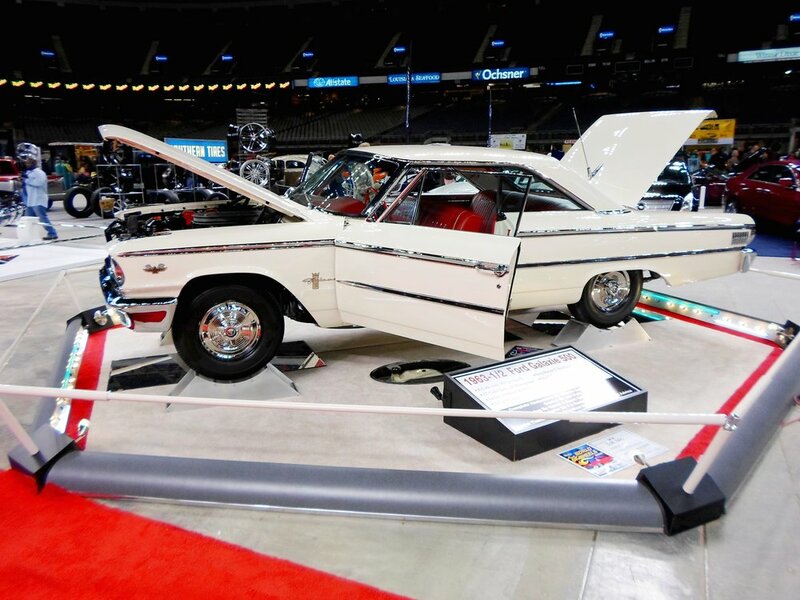 You will find the same dedication in Houston Audio that has brought Classic Cars of Houston Top National Awards and a perfect 5-star rating on Google.